“Close to Bassenthwaite Lake, in an area of unimaginable beauty encircled by Cumbrian fells, we have the perfect home for The Lakes Distillery. We have ideal water from the famous River Derwent, with its source high up in the fells, a team steeped in distilling experience, and perfect conditions for creating outstanding spirits. Nose: Packed with juniper and sweetness, citrus, orange. Beautiful, clean and fresh. Palate: Quite thick feeling, smooth and sweet. Clean with sweet citrus zest, almost fizzy. Finish: More of the same from the palate, it gently fades away. Thoughts: I don’t have too much of a reference, but this appears to be damn excellent. If I were to equate this to a season I’d say it’s a spring-like, summery kind of drink, good fun! Available: Not quite on the market yet, but it will be around £30. 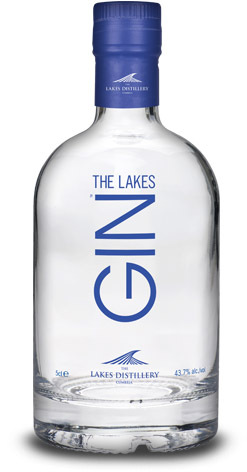 You can Pre Order it now directly from The Lakes Distillery online shop. Thanks to The Lakes Distillery for the sample. 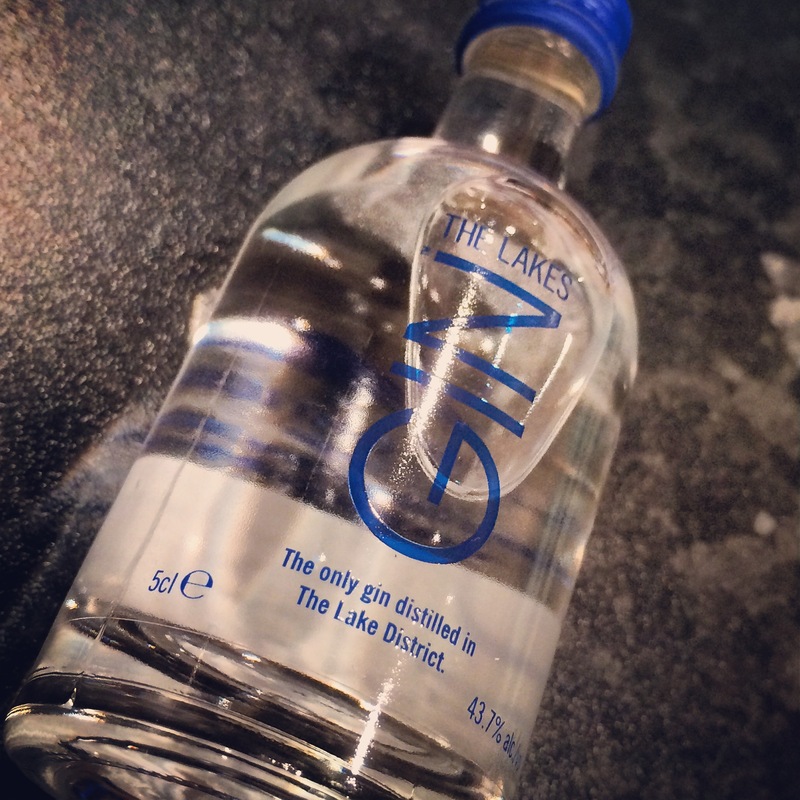 This entry was posted in Gin, Review and tagged Gin, The Lakes. Bookmark the permalink.